This is an amazing documentary that I have watched via my clever student Paul Bustindui. Congrats Paul, because this reference is extraordinary to see for those who love wars and don't believe in the strength of the friendship. 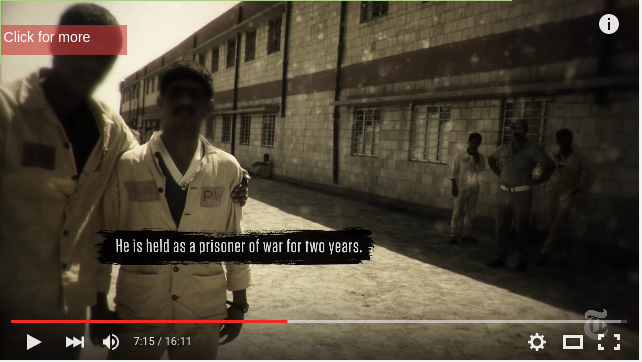 In this short documentary, two survivors of the brutal war in the Middle East between Irak and Iran meet again years later under astonishing circumstances.